This graphic from ITRS 2015 shows the comparison of DSA and EUV. Brewer Science is dedicated to pursuing the most advanced lithography technologies in the market today. The semiconductor industry relies on geometrical scaling, finding both optical and process solutions to follow Moore’s Law. Directed self-assembly is a leading-edge technique for next-generation lithography, harnessing the thermodynamic properties of block copolymers to create sub-22-nm features without the need for EUV equipment or numerous multi-patterning steps. Brewer Science has partnered with Arkema to develop and commercialize the next generation of DSA materials. Contact us to learn more about our Gen 1 DSA materials, or our next generation high-χ (high-chi) block copolymer solutions. DSA and EUV: DSA and EUV technologies are on the forefront of advanced lithography processes and complement each other in advancing the industry. 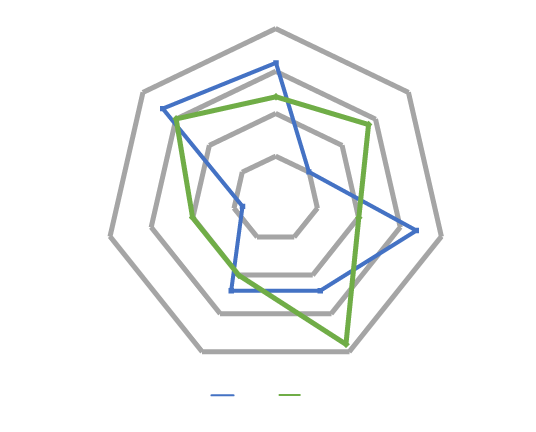 EUV improves DSA placement error performance in both contact shrink and contact multiplication by allowing for tighter guiding, while DSA improves EUV pattern fidelity and contact repairing.